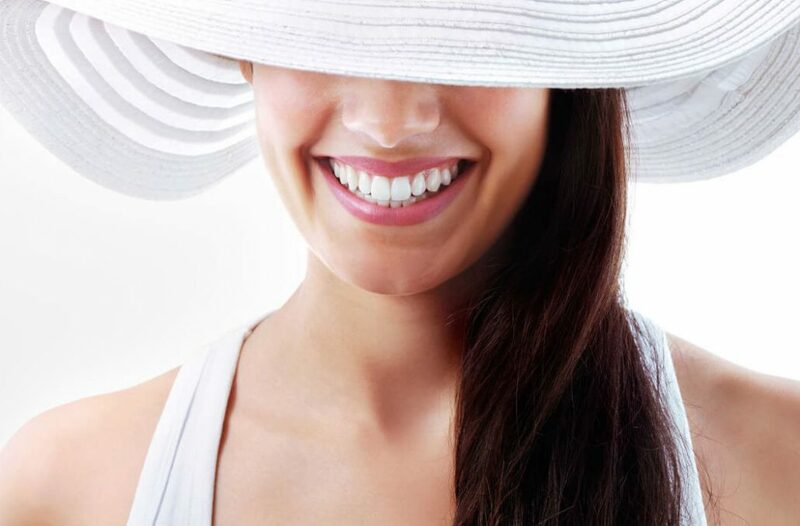 From our clinic in Hockley, we offer professional and safe tooth whitening. The whitening technique we use removes the staining agent which has penetrated deep within the tooth. Our whitening trays are custom-made for you to use at home, at a time convenient to you. However, we can also whiten individual teeth in our dental surgery if you have one which is darker than the rest. Philips Zoom! DayWhite is the fastest custom tray whitening experience. Using the tray only twice a day, in two weeks of consistent use you’ll have your whitest smile yet. Philips Zoom! NiteWhite is for the people who prefer the convenience of whitening while they sleep. You fill the tray with the special whitening gel and wake up with a beautiful smile after two weeks of use.